Philosophy | Cape Porpoise Lobster Co.
Cape Porpoise Lobster Co. was established in the early 1970’s with a firm commitment to providing our customers with a product of the highest quality and excellent customer service. Although the company has grown and changed over the years, our commitment to our customers has not. Our focus is lobster, and only the highest quality lobster. The only way we can achieve this without feeling like we are cheating our customers is going directly to the lobstermen and buying from them. This ensures the freshest of fresh and you are literally getting it from the harbor to you. We ship only premium hard-shell freshly caught certified Maine lobsters and seafood. So if you are craving fresh lobster or seafood or looking for a new way to tell someone you care, coming to us is the best choice you can make. Whether it is our seafood being shipped overnight to you, or you and a friend coming in to our restaurant to enjoy some fresh lobsters, we want you to end up 100% satisfied with your experience. 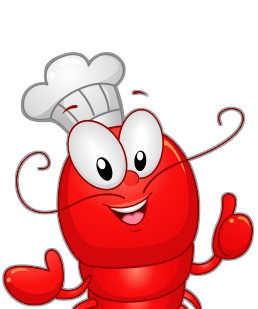 So call when you are ready to order and let Cape Porpoise Lobster Co. be your online connection to the freshest seafood in New England. If you haven’t tried fresh Maine lobster, you haven’t tried lobster at all. And do not forget that the best way to keep up with what is going on with Cape Porpoise is to follow us on Facebook and like our page!